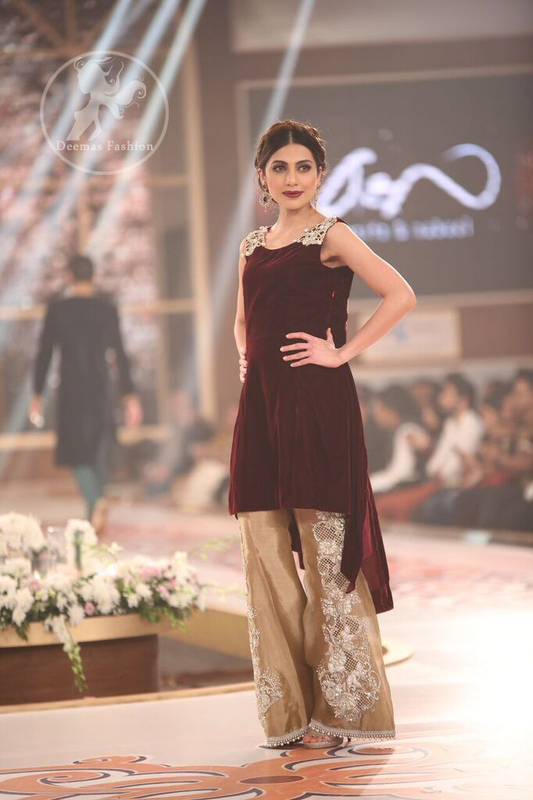 Tags: Bell Bottom, Dark Maroon, Party, Pret, Velvet. Shirt has been adorned with embroidered motifs. Trouser contains large embroidered motif. 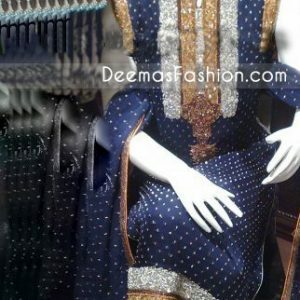 Work includes resham, tilla , beads and stones.